A lot of shared webhosts are currently migrating from PHP 5.3 and PHP 5.4 to PHP 5.5 or PHP 5.6. PHP 7 is fairly new, web software is slowly adapted to support the new standard – mostly beside supporting old standards like PHP 5.6. 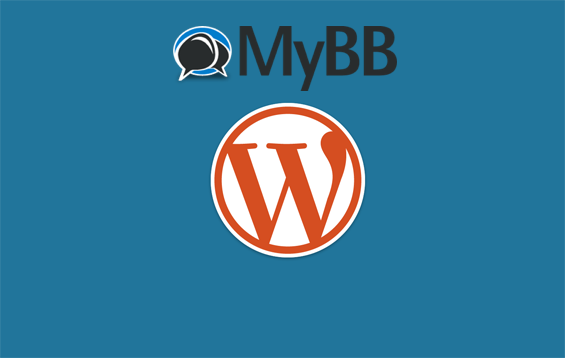 The MyBB team announced that MyBB 2.0 will no longer support the PHP 5.X series. The minimum PHP version required to run MyBB 2.0 will be PHP 7. PHP 7 is faster and more secure and brings up some nice new features, the MyBB devs want to use. But PHP 7 is not that widespread at the moment. A lot of PHP extensions like Imagick or Ioncube have not yet been stable updated to PHP 7 and a lot of webhosters have only installed the core PHP 7 version for advertisement reasons. It’ll take some time until MyBB 2.0 will be released – we still expect some alpha, beta and rc versions before. But if MyBB 2.0 will be ready, you should have a webhost supporting PHP 7. If you are using other web software with MyBB, make sure it’ll be updated for PHP 7 too. As I announced before in this post, the MyBB team decided to drop the support for MyBB 1.6. Since MyBB 1.8 has been released more than one year ago, this is a very valid decision. If you are still using MyBB 1.6 you should really upgrade to MyBB 1.8 now because you’d risk security issues otherwise. If there are plugins that have not yet been updated to MyBB 1.8 compatibility they’ll probably never will and you should drop them.